Located in the heart of Arkansas County, the DeWitt Campus offers diverse opportunities for intellectual, professional, personal, and cultural enrichment. On the DeWitt Campus, degrees offered are associate degrees, technical certificates, certificates of proficiency and a transfer program for students planning to earn a four-year degree. Academic programs at the DeWitt Campus include Associate Degree of Nursing, Practical Nursing, Office Technology, Information Systems Technology, Network Technology, Business Management, Industrial Technology, Welding, EMT, Agriculture, Behavioral Health, Graphic Communications, Advanced Manufacturing, Early Childhood Education and Associate of Arts transfer degree. The DeWitt Campus also offers a wide variety of community education programs, business and industry training, and computer workshops. To request information about programs on the DeWitt Campus, please contact: Sue Chapman schapman@pccua.edu or 870-946-3506, extension 1600. 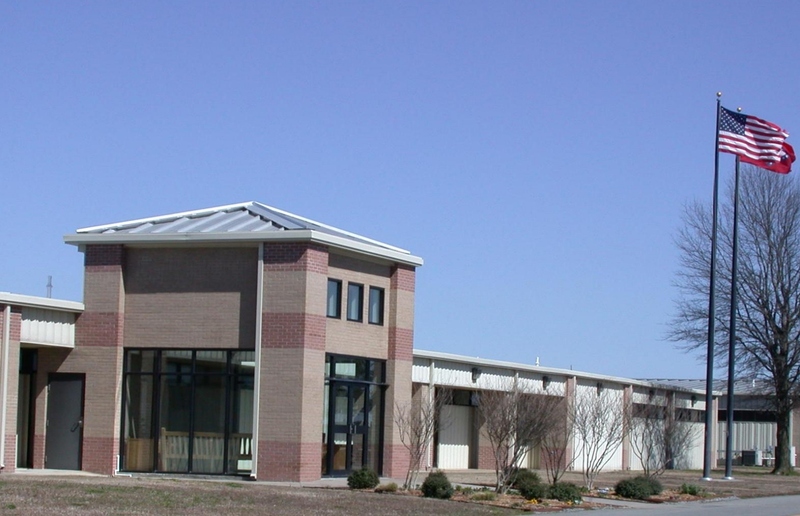 In 2008, the former National Guard Armory was renovated to include three classrooms, a computer lab, office spaces, and a hands-on training lab. Agriculture, Advanced Manufacturing, and Renewable Energy classes, along with regular science classes, are taught in this facility. This includes both Career and Technical Center classes in the above areas, as well as regular college classes.